Do You Follow Peter Salerno Inc. on Houzz? – Design Your Lifestyle. 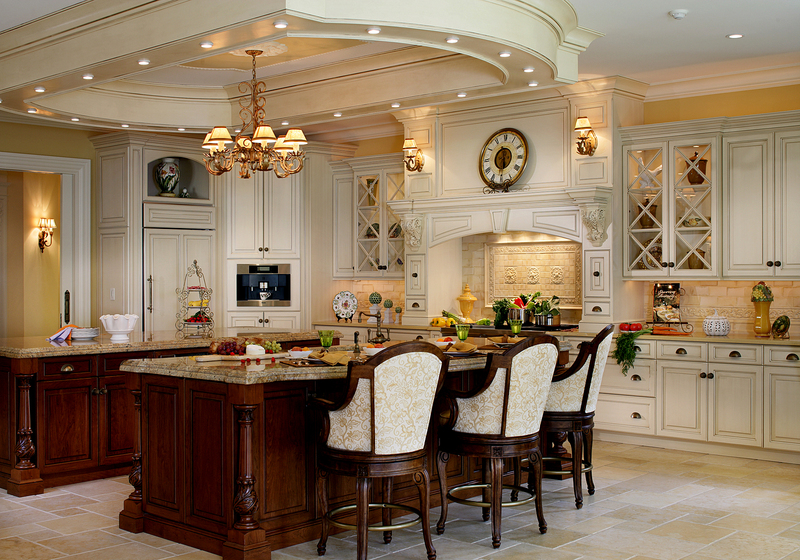 Do You Follow Peter Salerno Inc. on Houzz? June 2014 June 2014 Peter Salerno, Inc.
Why are we telling you this? It’s simple – you should be following Peter Salerno Inc. on Houzz! Houzz provides a fantastic place for the design professionals at Peter Salerno Inc. to show you some of our most recent (and most outstanding) home design creations. In addition, Houzz provides a unique opportunity for past clients to provide reviews of our work, present clients to discuss their design options and plans in real time, and future clients to consider our work via photos, media, and social media discussions. Our company’s Houzz page features valuable discussion topics, from the latest Peter Salerno events, to industry news, to simple questions and answers about our designs. Stay even more in the “Salerno loop” by linking our Houzz page to your Facebook and Twitter, so you’re guaranteed not to miss a thing! We’re proud to be featured on Houzz, as it provides a cohesive platform for our valued clients (past, present and future) to see reviews, discussions, hot topics, and most importantly our work. So what are you waiting for? Visit the Peter Salerno Inc. page on Houzz and see what’s going on today! Of course, you can always stay informed by visiting our website: Peter Salerno Inc.
← CLICK HERE For La Cornue CornuFe 1908 Limited Time Discount Offer!